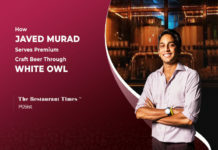 With the cut-throat competition in the food and beverage industry of Singapore, it takes a lot of effort to earn a customer and seconds to lose one! 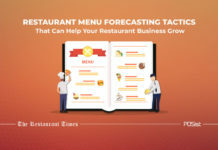 Repeat customers tend to spend more, and also become evangelists of your restaurant. Thus, while you must work to attract more customers, you should also give equal importance to retaining your customers as well. Restaurant loyalty programs and membership reward points are some of the most tried and tested ways of attracting and retaining customers. 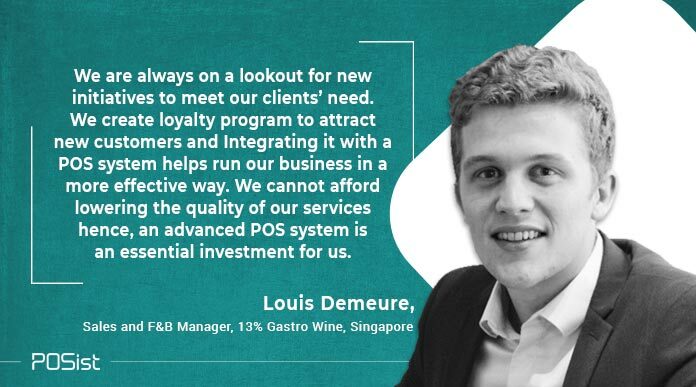 A number of restaurants in Singapore use loyalty rewards programs and memberships to increase their customer retention rate. 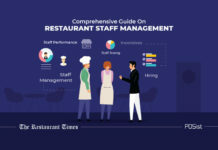 However, one the biggest challenge that restaurateurs face in making the best use of Loyalty Programs for customer retention is that the Loyalty Programs are not very much used. The success of your restaurant Loyalty Program depends on how much the customers are actually utilizing the loyalty points. Simply earning the points is not enough; unless your customers are coming back to redeem the loyalty points, you cannot hope for a high customer retention rate. 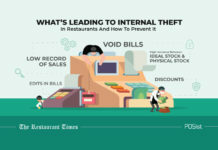 In order to tackle a situation like this, you need a POS(Point of Sale) system that would help you integrate your restaurant loyalty programs. 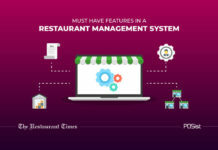 With the technology taking over you just cannot rely on the old school techniques for running restaurant loyalty programs. A POS system with central customer management (CRM) facility would help you create loyalty programs based on the customer data and then also market them through targeted SMS and email marketing. Point-based: Point-based loyalty program is based on how much a customer spends at your restaurant. The customers can collect points based on the amount they spend. These kinds of restaurant loyalty programs work best for a fine dining where the customers tend to spend higher. Visit based: Visit based loyalty programs are apt for a quick service restaurant or a casual dining where the footfall is high but the customers tend to spend less, you can offer a free drink or a side dish on every fifth or tenth visit. This would ensure that the customers keep coming back. 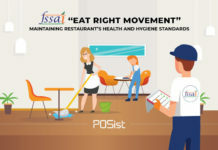 The ease of running a restaurant loyalty program is correlated with the POS system you are using. You might have several branches of your restaurant distributed across different geographies. Having a central restaurant loyalty program ensures that your customers would have an incentive to dine at any of your brand outlets at different locations. Once you add the details of a customer at one of your outlets, the information is automatically shared with the other branches as well. 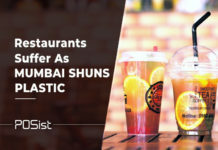 This would ensure that if a customer were to visit any other outlet of your restaurant, all the details are there in the system and the customer can avail the loyalty offers at other branches as well. 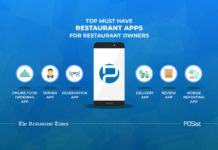 Having a cloud POS system managing the restaurant loyalty program would help you eliminate the need of issuing special loyalty cards to your customers which they have to produce every time since a POS system can help you identify the customer using their contact details. If the process of availing rewards is made easier for the customers they would surely keep coming back. 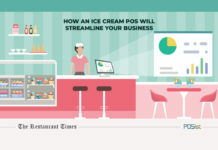 A POS system is highly flexible and gives you the freedom of personalizing the loyalty programs according to the customer’s behavior and spending habits. There might be a customer who visits your restaurant every week or a customer who visits once a month; you can curate separate loyalty programs for both of them depending on their habits. 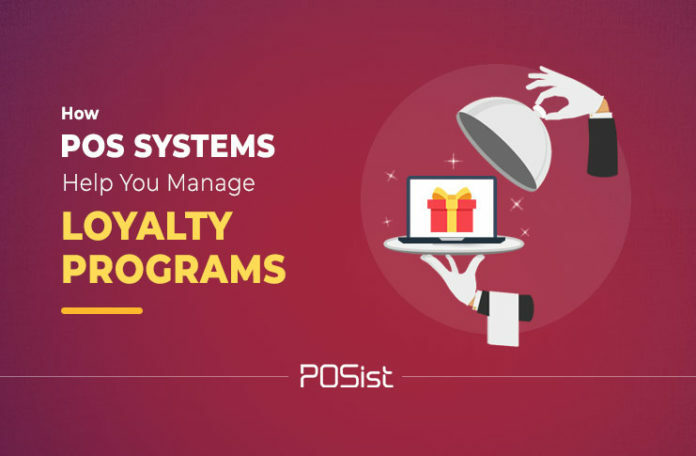 POS system also allows you to run several restaurant loyalty programs simultaneously hence, running customer-specific offers is something that can be easily achieved. 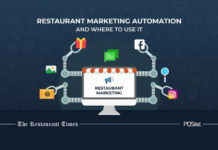 You can also reward your customers for not only eating at your restaurant but, also for other social activities like referring a friend, liking or following your social media profile. A POS helps you track the purchase history of a customer and come up with a special offer on the basis of that. You can use this information to design a loyalty program according to the behavior of your customers. If the loyalty program suits their needs and wants, it would entice the customers and they would surely keep coming back for more. Once you have a loyalty program in place it is equally important to let your customers know about it. A POS system will not only help manage the loyalty program of your restaurant but, would also help you reach out to the customers. 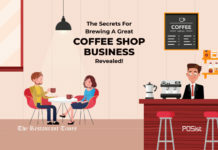 It is very important for your business to let your customers know that you are running special offers or discounts at your restaurant for them to avail. You can send out scheduled emails or SMS to your customers with the help of the POS system and inform them about the loyalty program. Notifying your customers would help them understand what more you have in store for them. For example, you can send out a coupon when it is your customer’s birthday or send a reminder of the anniversary celebration of the restaurant. This would help you increase one-on-one relationship with your guest. You need to reach back to your customers, maintain a healthy relation else all your hard work of designing a loyalty program would go to waste. It is very important to sustain engagement with the loyal customers. Running a successful restaurant loyalty program requires active participation from both the parties. You can take feedback from your customers, ask them what kind of rewards would they like or if they have any feedback about the current loyalty program. Look for a POS system that comes equipped with the feature of gathering feedbacks, this would help you quickly collect feedbacks from your customers. Feedbacks help improve the existing loyalty program and tailor it according to the needs of your customers or introduce new rewards if required. 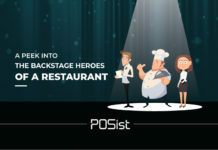 A POS system also allows you to customize your restaurant loyalty program on the basis of the specific outlet or the location you wish to serve in, you can also run global loyalty program campaigns through all your outlets. For example, you might have an outlet where the footfall is more and an outlet where people tend to come less, both these outlets would require different loyalty programs. You need to analyze the success of an outlet in order to come up with a good reward for your customer. 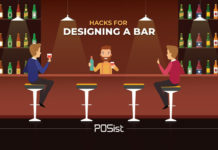 If an outlet is not working good there is no point in giving out freebies rather, you can encourage people to spend at your restaurant in order to earn points which they can later use at your restaurant. This would ensure that you are not facing any losses rather, you are giving back what the customers have spent with you. Integrating your restaurant loyalty program with a POS system would help you manage the loyalty program in a very efficient manner, this would not only make the work easier for you but for your customers as well. A loyal customer would remain loyal to you when you are easy and pleasant to dine with. Here is an example of Sakae Sushi, a quick service restaurant in Singapore which has a successful restaurant loyalty program running for the customers. If you sign up for a membership at $38, you can receive $55 worth of rewards like a $20 birthday voucher, complimentary green tea etc. 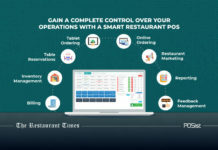 You might have several restaurant loyalty programs running at your restaurant but, a good POS system would help you manage them more systematically. A POS system would help you build a database of your customers which you can easily access to when required. 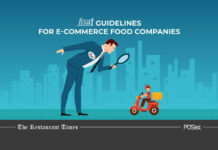 Customer retention is very important in the food and beverage industry as attracting new customers can be a difficult task, rather an expensive one. A smart restaurant loyalty program enables you to utilize the customer data from your POS and CRM and helps increase your customer retention. How to get customers back from the dead through loyalty programmes?